The traditional neighborhoods built in the late 19th century and early 20TH The architecture of French influence. 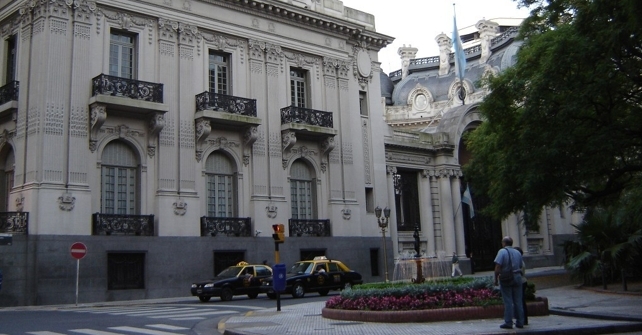 The neighborhoods of Retiro, Palermo and Recoleta. The cemetery, its monuments and the tomb of Eva Peron.